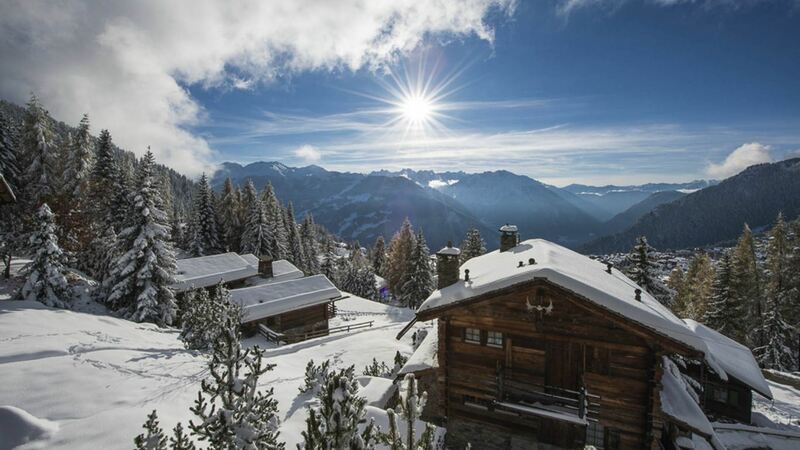 Chalet Ashley nestled in woodland above Medran in the La Tinte are, one of Verbier's most exclusive addresses. 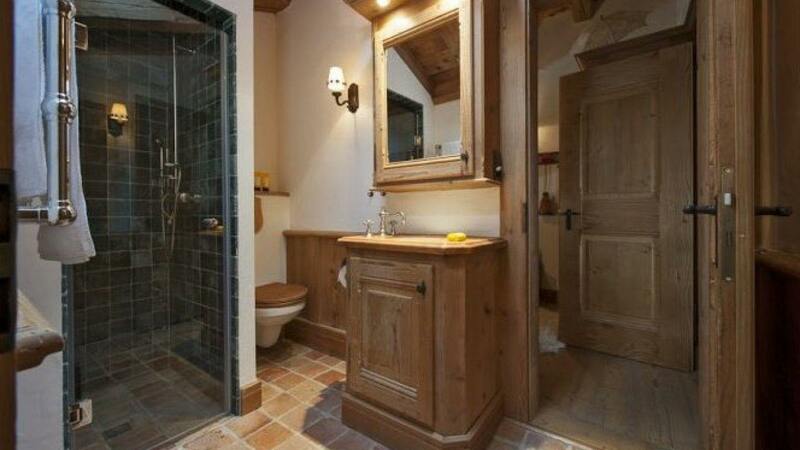 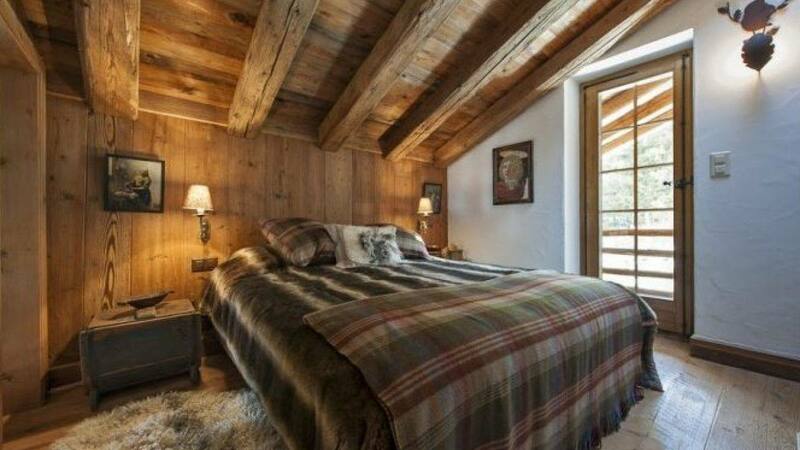 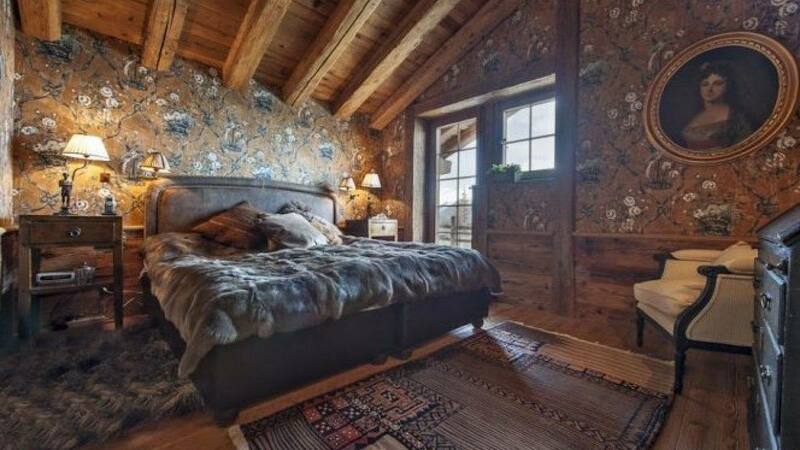 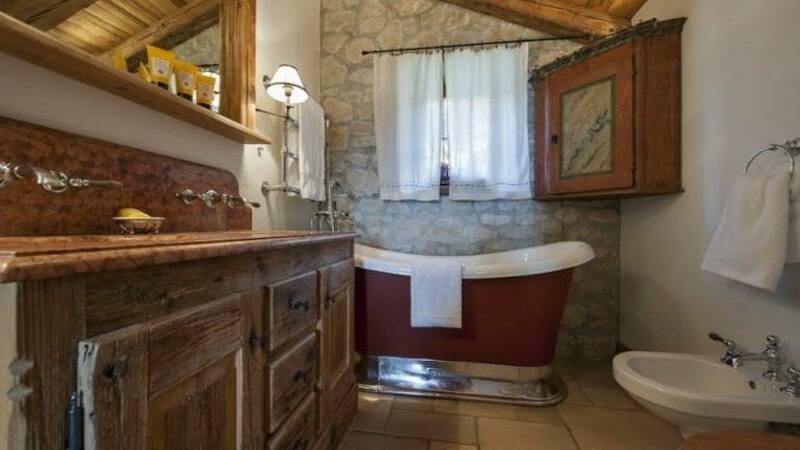 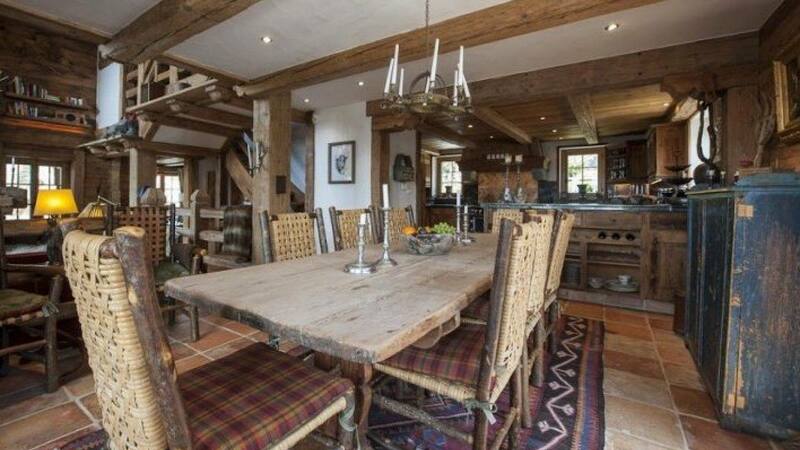 Its location affords the chalet breathtaking views and is very convenient for accessing the main ski lifts. 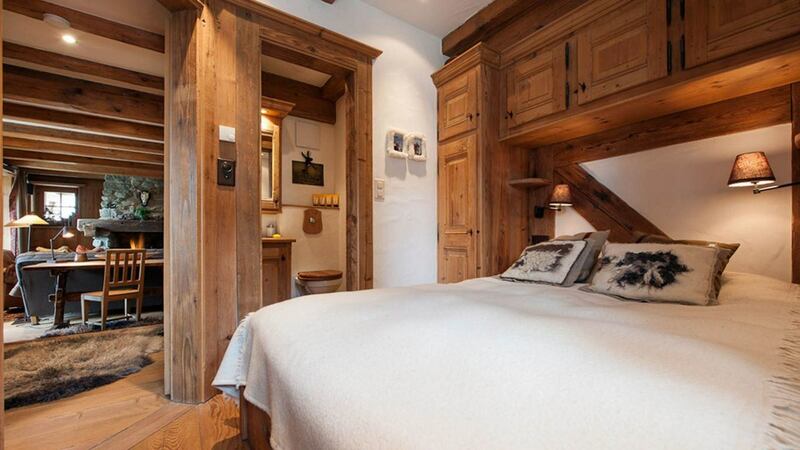 Medran is a 5-minute walk and Place Centrale is a 10-minute walk. 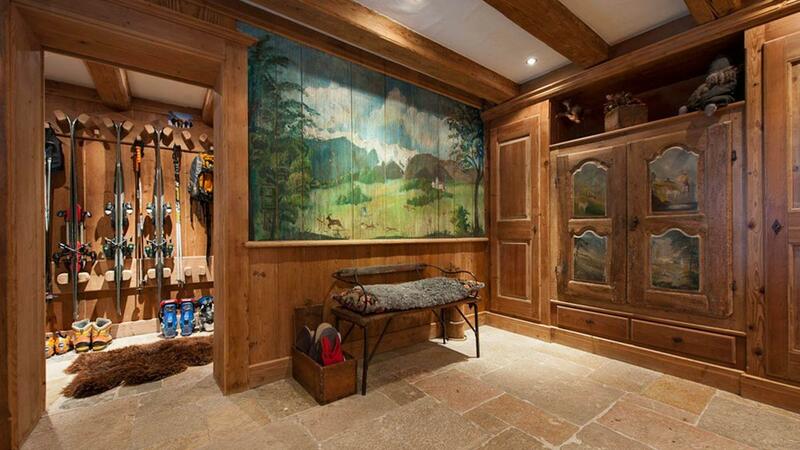 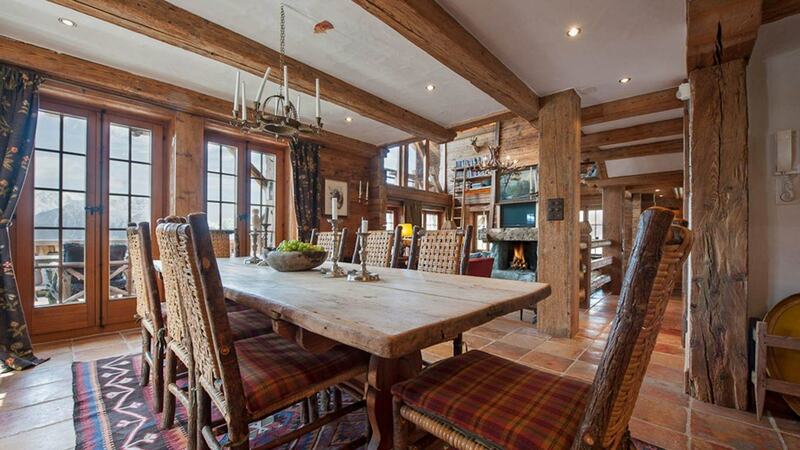 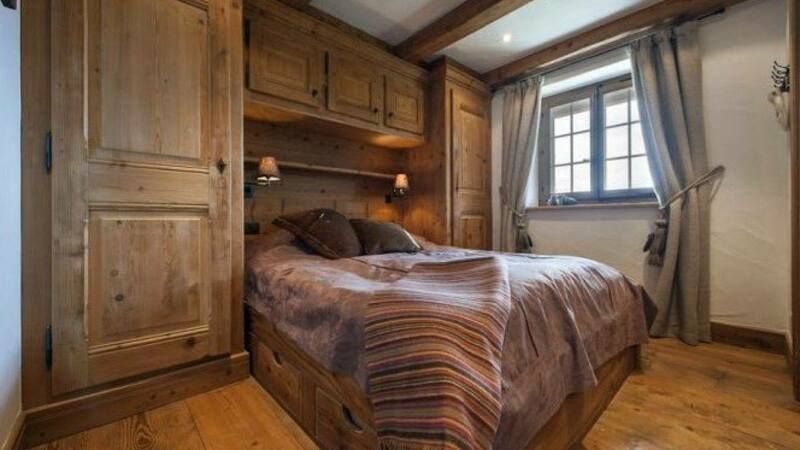 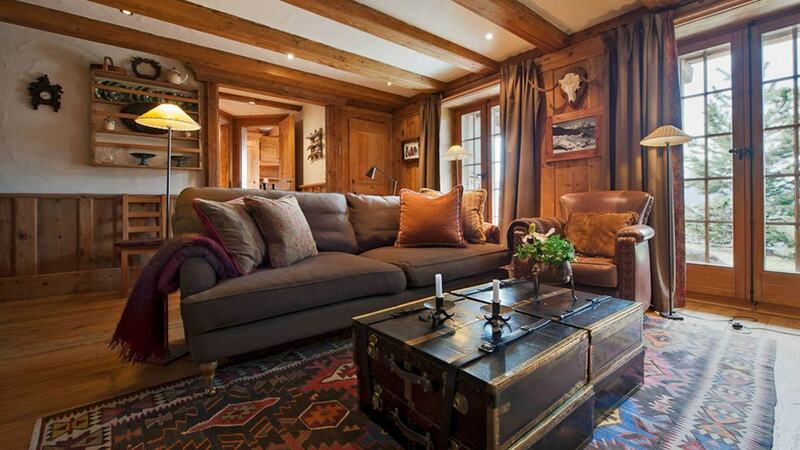 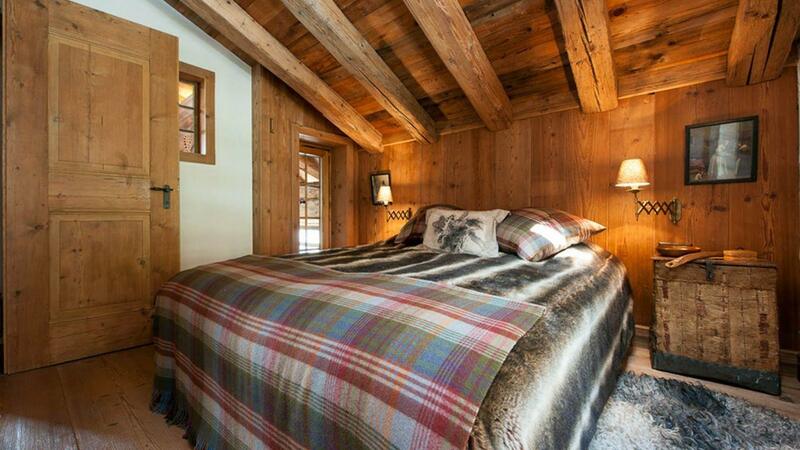 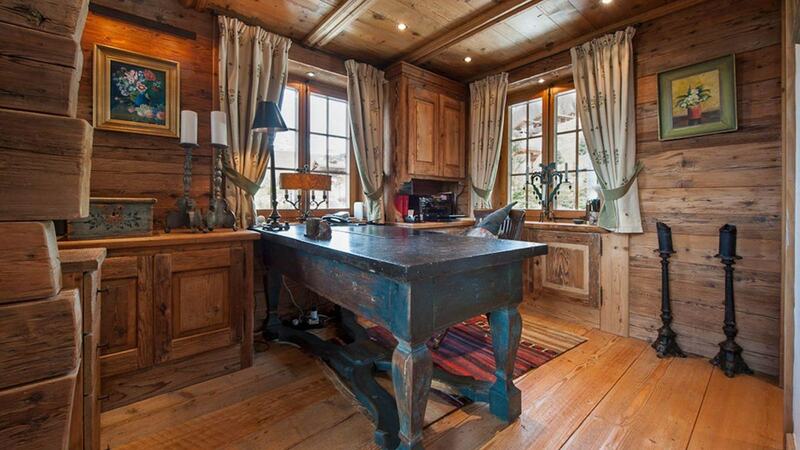 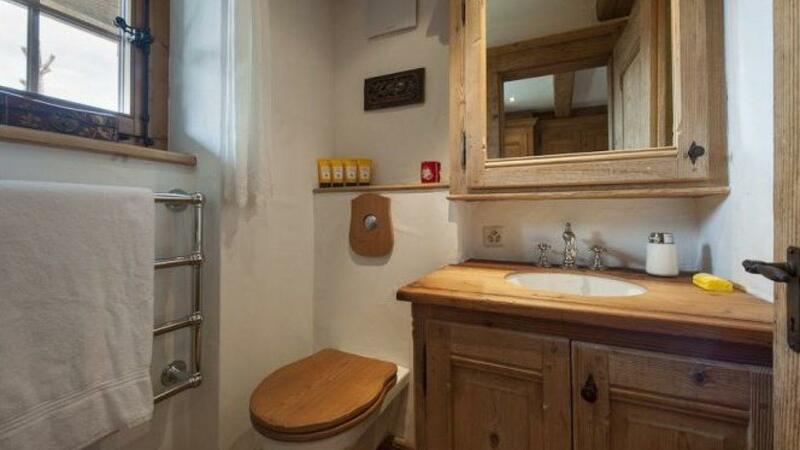 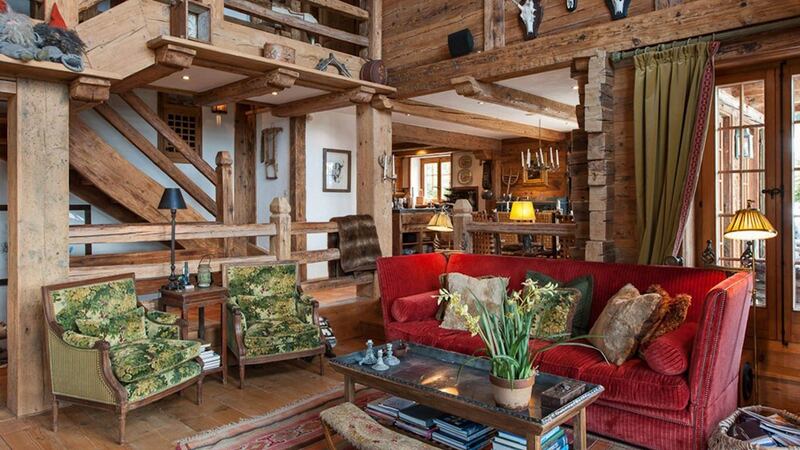 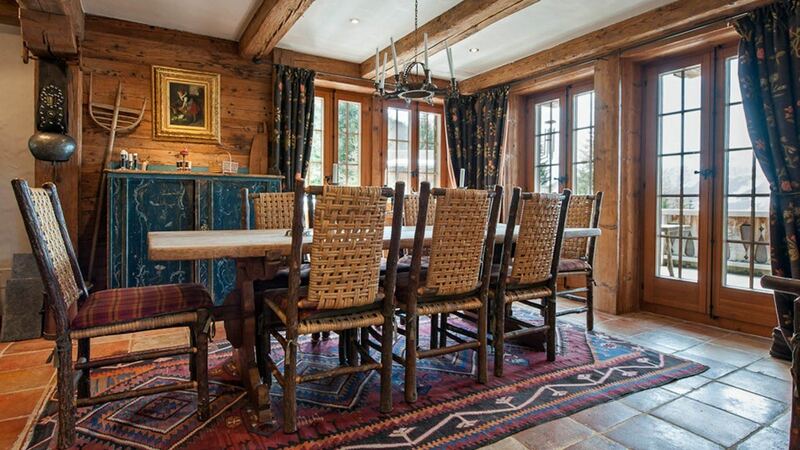 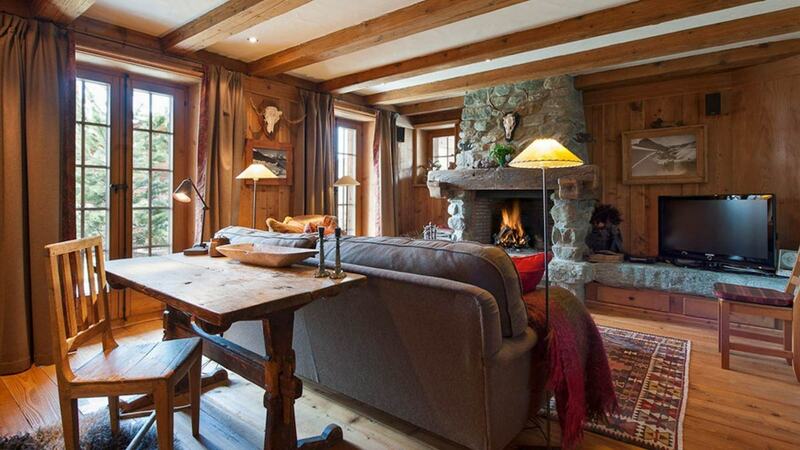 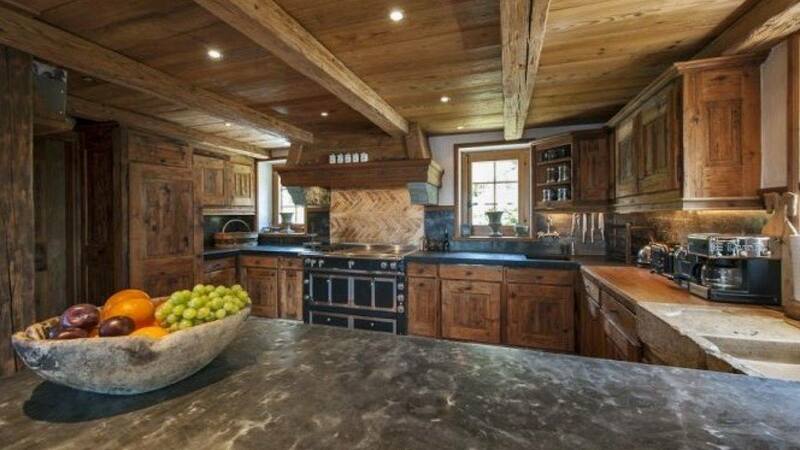 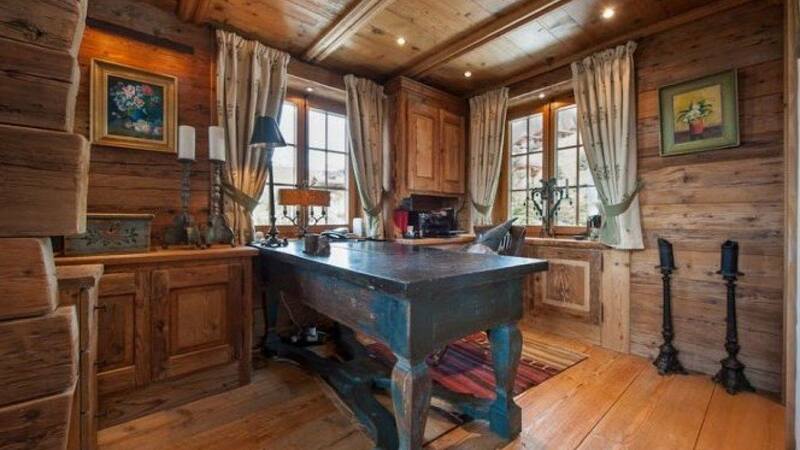 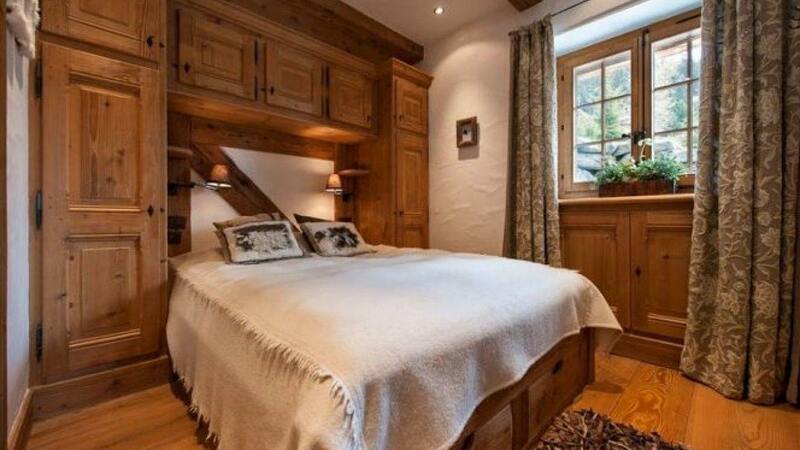 Designed by a leading interior designer the chalet oozes alpine charm and is elegantly furnished throughout. 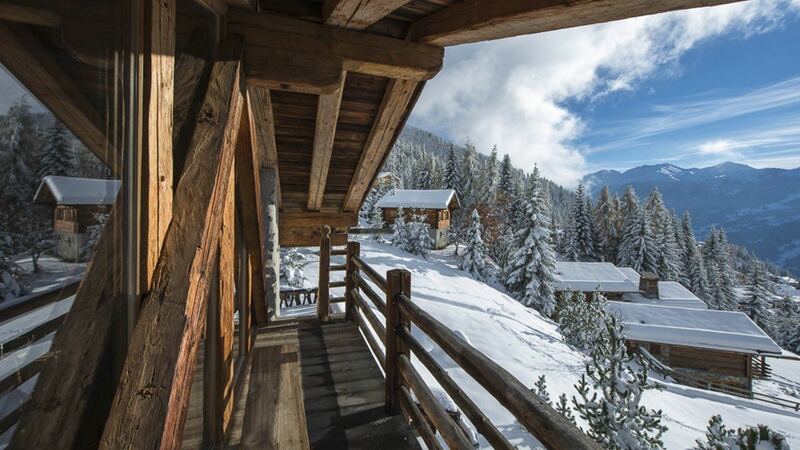 Finished to the highest standards this property is one is one of Verbier’s most comfortable family homes. 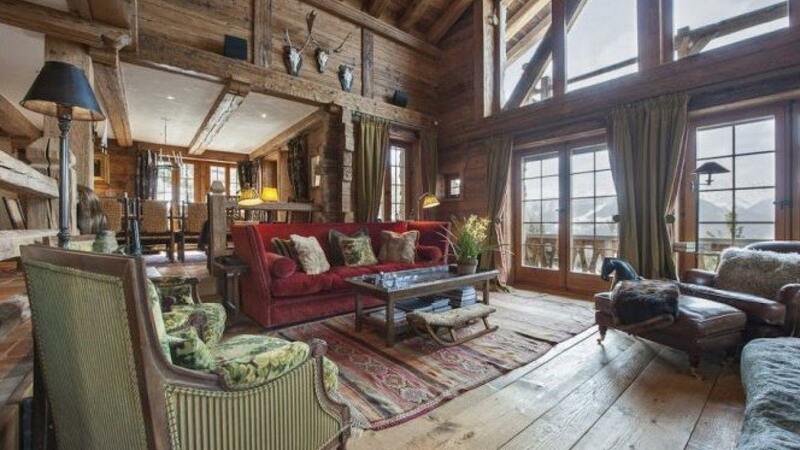 Set out over 4 floors the chalet sleeps a total of 10 in 5 bedrooms. 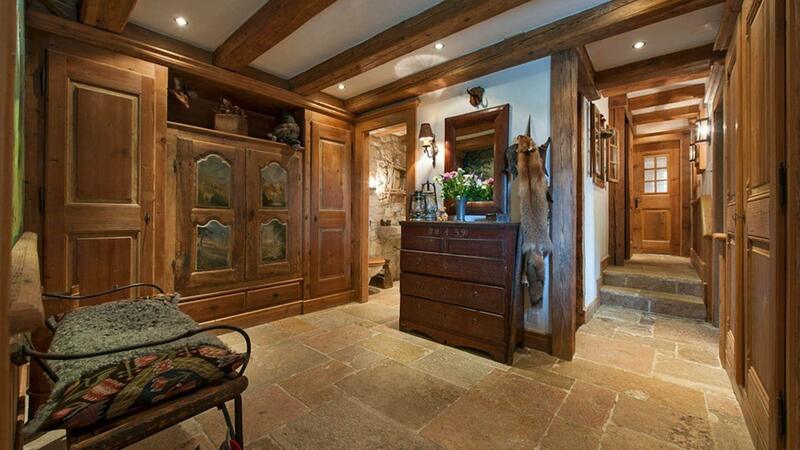 Next to the entrance hall is located a small boot room. 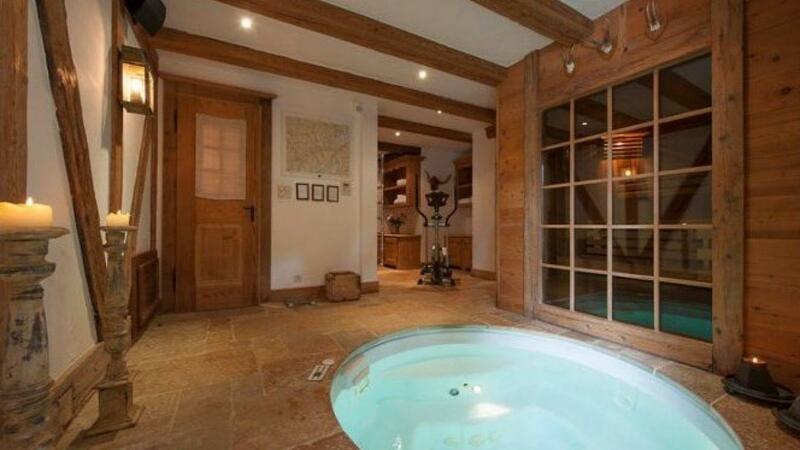 Also located on this floor is the spa area with an indoor Jacuzzi, sauna, shower and separate toilet. 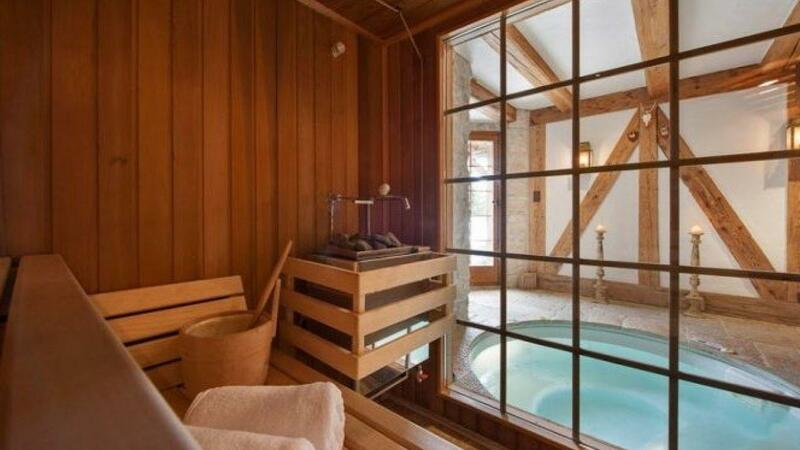 The spa has access to the terrace to the side of the house. 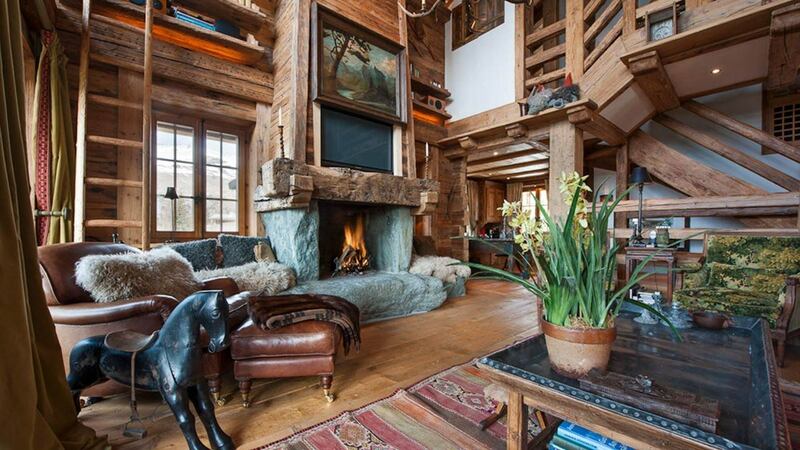 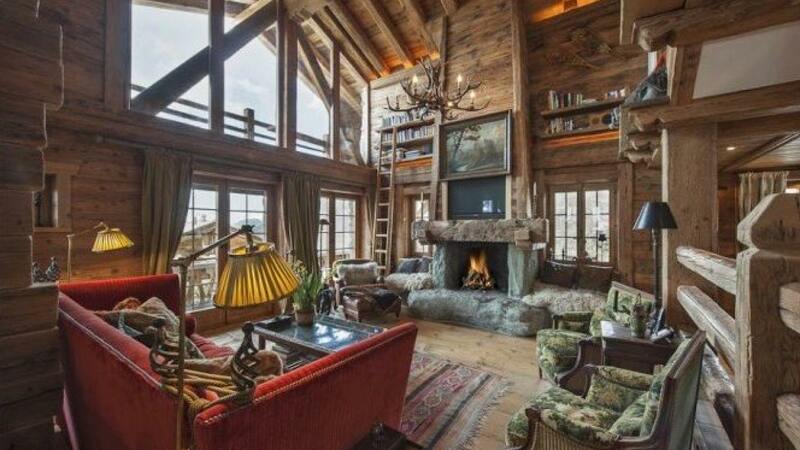 The double height living area and study have a wonderful open fireplace. 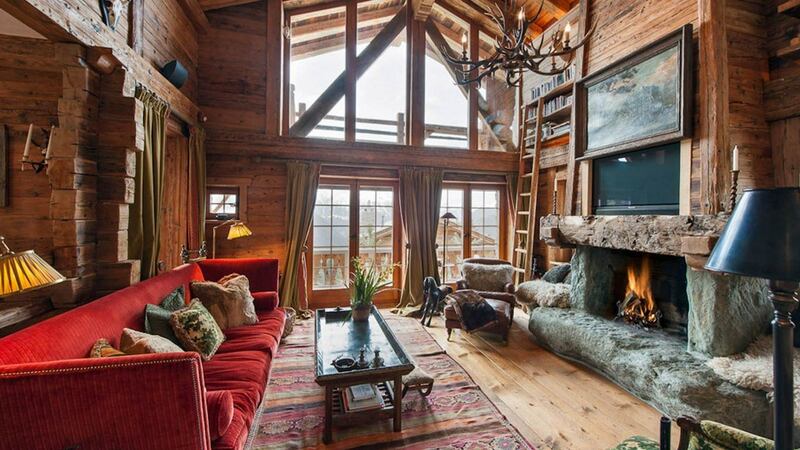 The wrap around balcony is perfect for taking in the impressive sunsets. 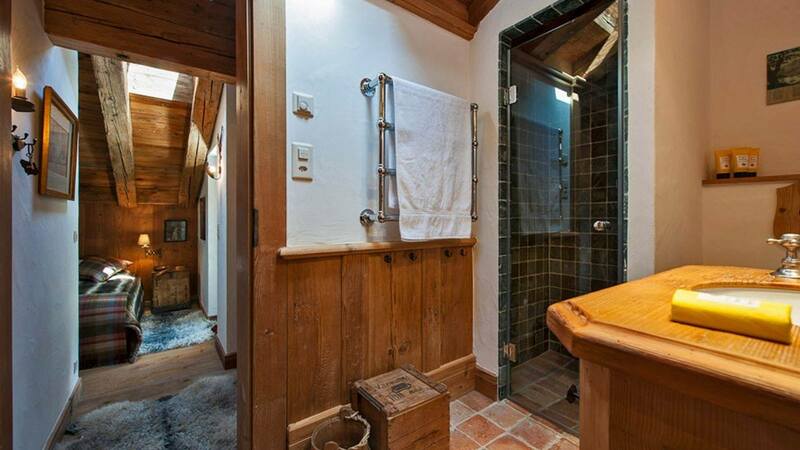 On the ground floor, the laundry room is located alongside the garage which can house two cars. 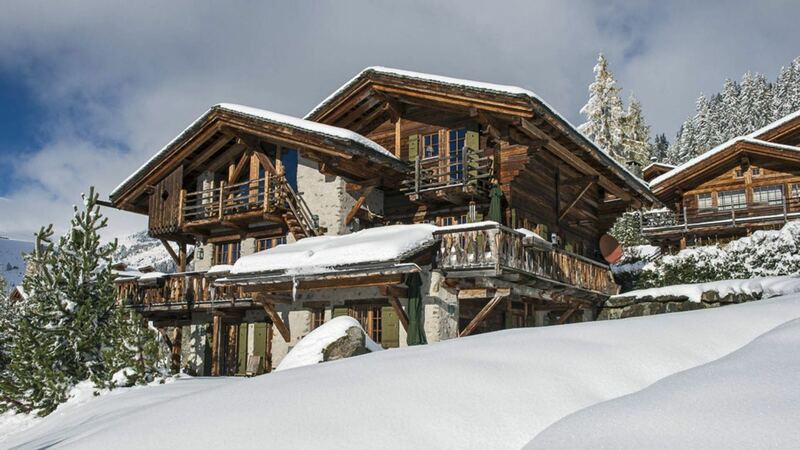 A further parking space is also available outside the chalet.